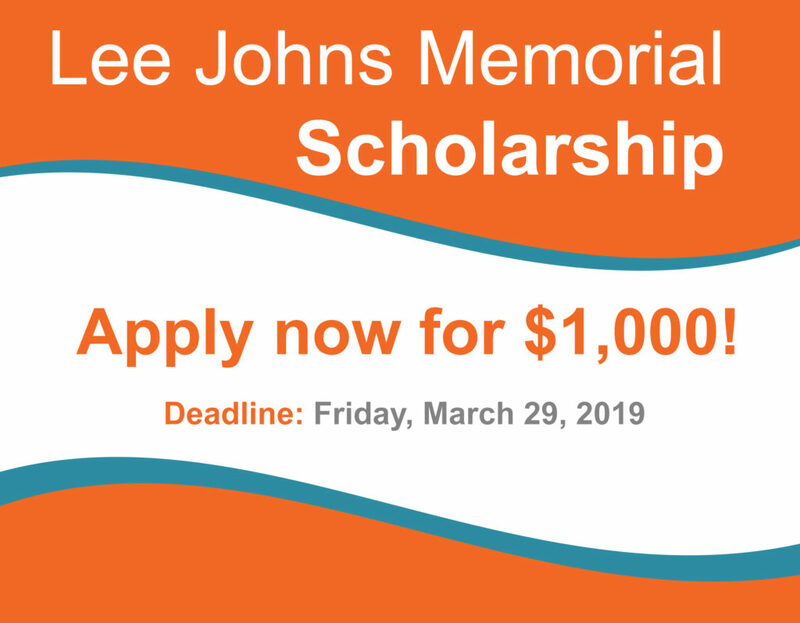 We are excited to announce that it is time to apply for the Lee Johns Memorial Scholarship! Every year, we give away money to deserving students in high school or college for educational expenses. This year, we will be giving away five (5) $1,000 scholarships for the 2019-2020 school year to our student members for a total of $5,000! Lowland Credit Union is committed to our home communities and the importance of educating our youth is paramount. We are very proud to support our members and their educations through the Lee Johns Memorial Scholarship, in honor of former Board of Director, Lee Johns. Applications are available at all the branches, or you can retrieve one by clicking here. The deadline to submit your application is March 29, 2019 at 5:00 pm EST. If you have any questions about the application process, please call Shauna Greene at (423) 254-3648.